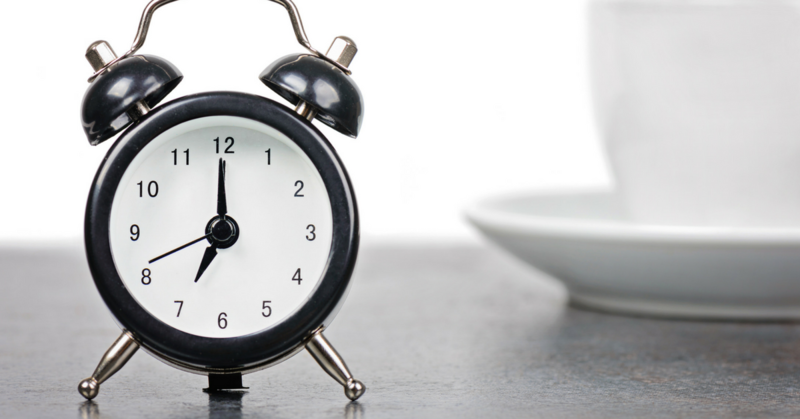 “How much time is necessary to grow a blog (and not at a snail’s pace)? I work full time at a job I love, commute 2 hours per day, and have two young children. My husband often works on the opposite coast of the U.S., so I’m frequently left alone with the kids and don’t have family to help out in the new town we just moved to. 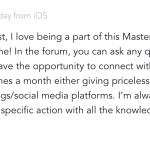 This is a question that I get pretty frequently in one form or another, so I wanted to address this in a broader sense for those of you who are wondering how much time it really takes to build a blog. 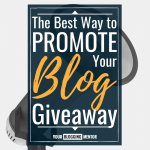 You can invest as much or as little time as you’d like into building a successful blog, and there are all kinds of other factors that will contribute to how quickly you build your blog. Are you a fast or slow worker? A fast or slow learner? Do you have more time or money to spare? 1. Purchase courses to help you get going. If you have a full-time job or a really full schedule, I highly recommend buying some courses to help you out in the beginning — especially if you have more money than time to spare. Investing a small amount of money in a course or two can cut out a lot of research time and effort for you and give you a great big head start on building your blog. 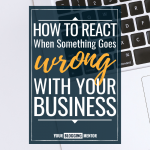 It’s amazing how much faster you can accomplish things if you have someone holding your hand, per se, and walking you through the process of setting up your blog. 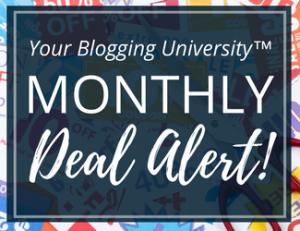 If you’re looking for courses to help you get started, we offer a number of hands-on courses that are just $37 each over at Your Blogging University. 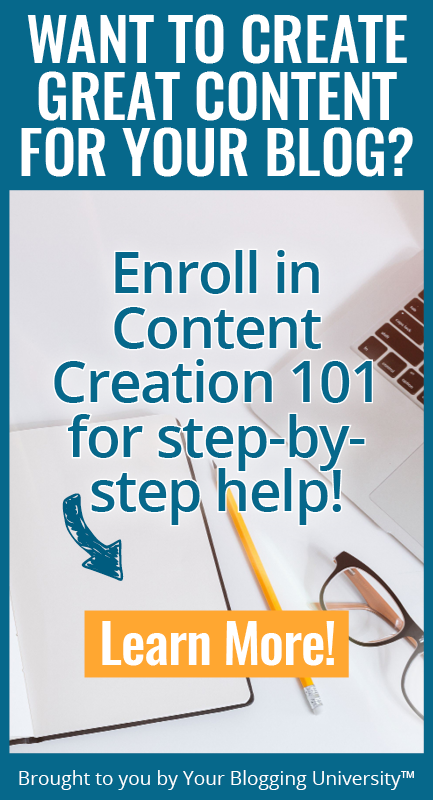 My goal is to create courses that are as affordable and accessible as possible, and that walk you through each step of the blog-building process — even if you have zero technical skills or know-how. 2. Pay for some of your blog set-up. 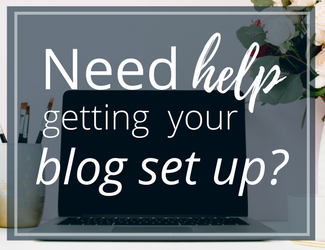 Again, if you have wiggle room in your budget and don’t have a lot of time to spare, hiring someone to help you with your blog set-up could be a great use of your money. 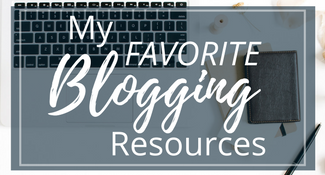 It’ll save you so much time and headache, and you’ll be up and ready to start blogging in record time — which makes this a fantastic return on your investment. If you need help setting up your site and don’t want to do it yourself, you can hire Blogelina to set it up for you for just $47. If you don’t need a whole site design, you can look on freelance sites like Fiverr.com to find someone affordable who could help you design your header, set up your blog, or set up your e-mail newsletter. These are all individual tasks you could hire out in order to save hours and hours of time in the beginning. 3. Focus on the most important aspects of blogging. Maybe you’re like Elizabeth and you don’t have a lot of time to invest in blogging each week? Never fear! 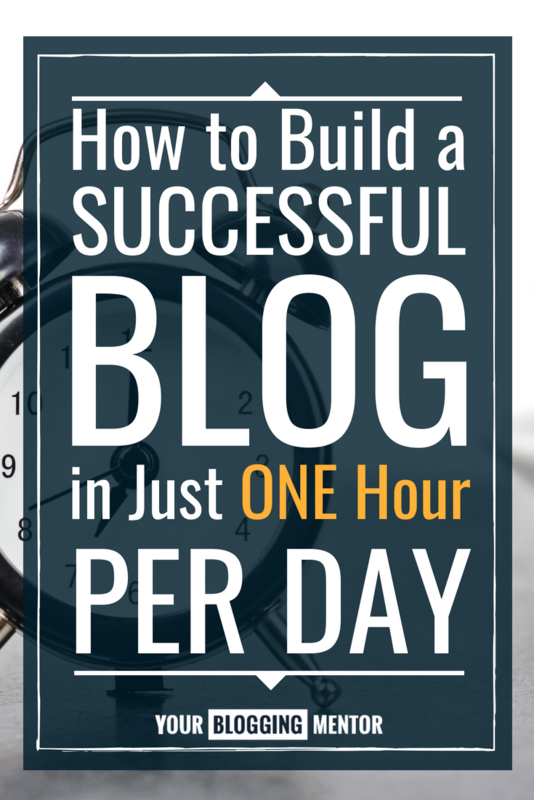 I’m going to give you a formula for how to create a successful blog in just an hour per day. 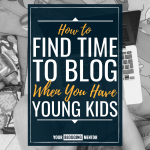 But first, I need to remind you that you will need to stop comparing yourself to those bloggers who have 20 or 30 or even 40 hours to devote to blogging each week. You aren’t going to be able to do all of the things they do — and that’s okay! I want you to focus on the most important aspects of blogging (which I outlined below). It might take you a little longer to grow your blog, but you can still make steady progress over time if you stay focused, use your time wisely, and focus on what is most important for you to be doing. 1. Get your blog set up. This will probably use up most of your time each week until your blog is live and ready to be used. If you’re paying for help as mentioned above, however, you could spend these hours preparing content for your blog ahead of time. 2. Write one blog post per week. 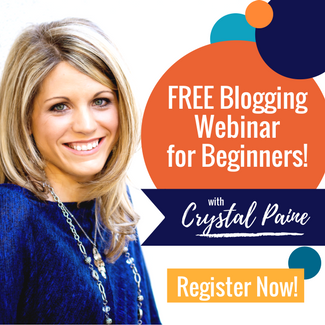 Once your blog is up and running, this should be your number one priority. 3. Pick one form of social media to focus on. 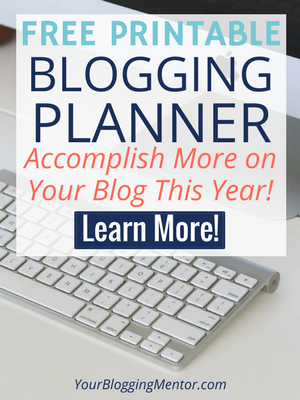 Use this platform to promote your blog post, engage your audience, and build your brand. Talk about topics and areas that you’re interested in blogging about so that people start looking at you as an expert in that area. 4. Create a Freemium. This is a compelling freebie that you’ll offer to your audience when they sign up for your e-mail newsletter. We talk more about this in our Build Your List course. We walk you through the kind of freemium to set up and how to set it up. We also show you how to set up a nurture campaign — which is one that will nurture your readers, get them excited about being on your list and following you, and gently fold them into your weekly newsletter. 5. Send out one e-mail newsletter per week. Make it personal, as if you’re writing to a friend, but also deliver value to your audience. This is a chance to tell your followers what’s going on in your life, share lots of great links, and tell them about your latest blog post. Your e-mail newsletter serves to build a relationship with your audience, and it should be prioritized on a weekly basis. Spend the first 3-4 hours per week writing and formatting your blog post. Allow 1 hour of buffer time. During this extra hour of buffer time, you might work on your freemium, research a new idea, slowly work through a course, learn a new skill, respond to emails, or plan ahead for the future. If you have any extra time beyond this, I highly encourage you to invest that time in guest posting on other blogs. It’s one of the best ways to build your audience and traffic — and it’s completely free! Find other sites that are in line with the same kind of blog you have and offer to guest post for them. And don’t forget to mention your freemium in your bio at the end of the guest post! 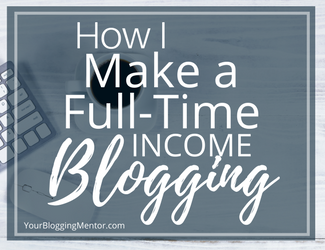 At this steady rate you won’t start making money overnight, but within a year you could have a successful blog that is running, growing, and possibly even bringing in a part-time income! Do you have any other suggestions for Elizabeth? Leave them in the comments below! Great ideas! As I newbie blogger I need to get working on my Freemium and newsletter. Yes! A newsletter is SO important! Very good post. I’d also add that giving yourself grace can go a long way in helping you succeed at your blog. Sometimes we forget that just as we give grace to others we must also give some to ourselves. Thank you Crystal for this post! I have been waiting to launch my blog for someday when I have “more time” but I feel like with your suggestions the impossible seems possible! I have created a free resource guide. Do you have any suggestions on how to get it formatted so it looks professional? And, and a professional cover? Any ideas are appreciated, thanks! I’d ask around to see if you know anyone who might be able to do it for you really inexpensively. Or, you can teach yourself using Canva! Great post! I used Blogelina to build my blog, thanks to your suggestion. Now, I have to start writing. I have several blogs that I want to work on, so time is of the essence. I know I’ll have to work smart AND hard to see this through. Hi Barbara: I too am trying to set up a blog on Blogelina. I noticed that in Crystal’s blog start up course she said to purchase add-ons including the domain privacy protection and site back-up. Did Blogelina give you these add-on options? Thanks! Crystal, I love you! 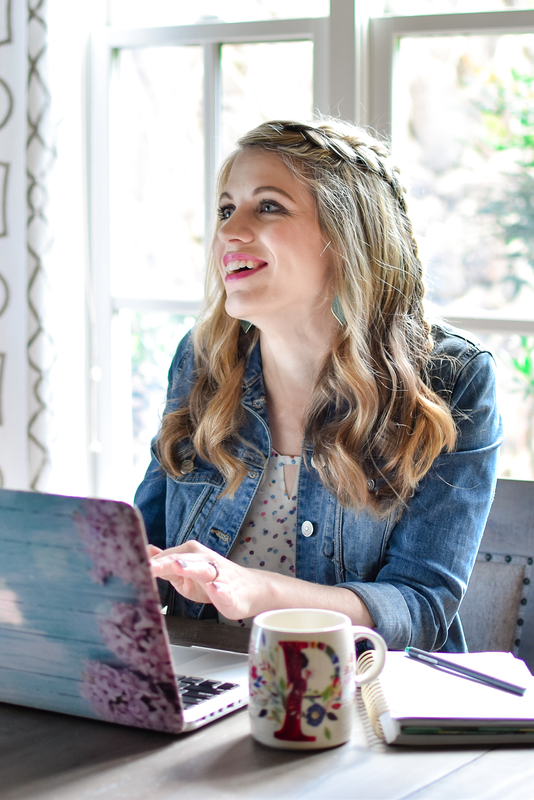 You are so good-hearted and it’s clear you sincerely want to help other potential bloggers (like me!). Thank you for the practical advice given in clear, concise form. It’s like you were sitting beside me saying, “Ok-here’s how you do it!”.? Oh! I’m so grateful that it encouraged you! Yay! That means so much to me to hear! Crystal, I have set up my blog but how do I get people to read it? I know that is a dumb question, but I feel I can’t go on with developing a newsletter, putting myself out on social media, etc until I figure out how to attract readers. I need at least some readers. Thank you for this post Crystal, I read it almost every day because it helps me focus and give a structure to my work, now that I’m at the beginning and I’m still struggling … with prioritizing, calculating how much time I need to do things, etc. It is a really helpful guide! I’m SO grateful to hear that you’ve found this post to be so helpful! That made my day! I came across your blog through Dr Shanon Irvine’s podcast and what a find! I’m in the process of starting a blog for the first time and have what might be a really dumb question!! ….. How is a newsletter different from a blog post? 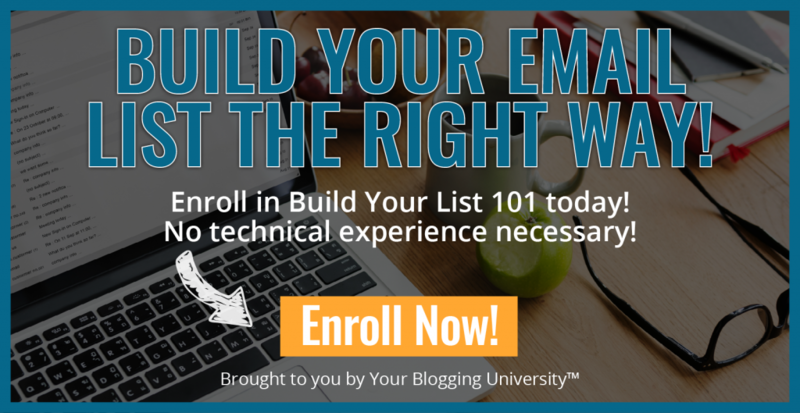 Wouldn’t your subscribers automatically receive an email with your latest blog post? I am conscious of not doubling up on content or bombarding my readers in boxes. Great question! What you’re thinking of is the blog feed that is emailed out. That’s different than an email newsletter which is a newsy letter with links (or whatever you’d like) that you send out to those who have signed up for it. I often include very different things in it than I would post on my blog — and it’s a great way to call attention to special offers, build a deeper relationship with your readers, share more personal things, or call attention to blog posts that maybe they didn’t see. Crystal – I saw your response to my questions and watched the video response on Facebook when you posted it a few months ago and I wanted to thank you so much! Not only was your specific feedback incredibly helpful, it is SO encouraging to know that I can make progress over time in just the little bit of time that I have each day. I will keep coming back to this when I feel like my time isn’t “enough”. Thank you for giving me hope! !